After first being announced in 2017, Labor’s proposed tax for discretionary trust distributions is shaping up to be a key election issue. Following the release of a report on trusts and the tax system by RMIT University this week, shadow treasurer Chris Bowen said that Labor’s proposed trust tax would eliminate “tax loopholes” costing the budget “billions of dollars through tax, avoiding income tax shuffles including income splitting via beneficiaries”. The report, which was commissioned by the ATO, stated that over the past six years the Tax Avoidance Taskforce had raised more than $1.2 billion in liabilities and collected more than $467 million in relation to trusts. Mr Bowen stated that Labor’s reforms to the taxation of trusts was “merely an extension of John Howard’s work as treasurer, in seeking to apply a minimum standard tax rate of 30 per cent to discretionary trust distributions to beneficiaries over 18 years of age”. Under current law, unit trusts that are wholly owned by an SMSF pay no tax as the unit trust distributes its net income to the SMSF as the unit holder, which pays a maximum of 15 per cent tax on such distributions. DBA Lawyers director Daniel Butler previously explained that an SMSF would only pay 10 per cent tax on a distribution of a net capital gain from a unit trust after allowing for the one-third CGT discount where the asset was held for greater than 12 months. While Labor has previously clarified that the new minimum 30 per cent tax will not apply to fixed trusts, the majority of SMSFs tend to invest in non-fixed trusts. “Broadly, trusts are divided for tax purposes into fixed and non-fixed trusts for trust loss purposes under schedule 2F of the Income Tax Assessment Act 1936. Given the strict criteria on what is a fixed trust under this test, most trusts fall into the broad category of a non-fixed trust and these trusts are broadly treated as discretionary trusts for tax purposes,” Mr Butler explained. 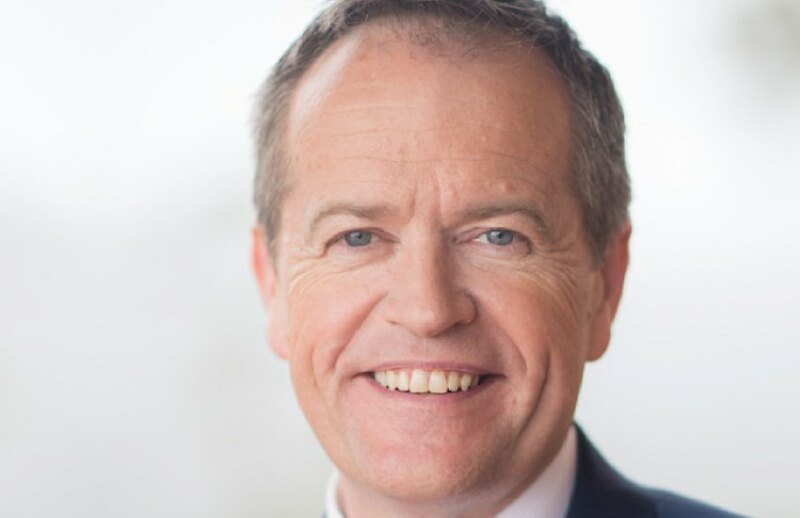 “Labor’s policy has created considerable uncertainty for investors seeking to undertake investments or enter into new business structures given the broad-brush policy announcement,” Mr Butler said. Treasurer Josh Frydenberg criticised the proposal over Twitter, stating that it would hit “300,000 small businesses with $17 billion on new taxes on trusts”. “Your idea of fairness is now to hit two brothers working in a small family carpentry business making $110,000 per annum between them with an extra $15,000 of tax per annum. As the Council of Small Business Australia said, [it’s] a case of Labor Party going after hardworking small business because they are a soft target,” Mr Frydenberg said in a Twitter post.